Prominent & Leading Wholesale Trader from Bengaluru, we offer cockroach traps and channel drainer with anti flow. 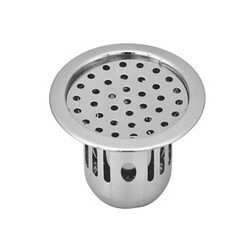 Chhabria & Sons provides a wide range of channel drainers, tile drainers, anti foul drainer, pop-up drainer, square drainer, corner drainers, cockroach trap with drainer and many other drainers to choose from that matches your bathroom. 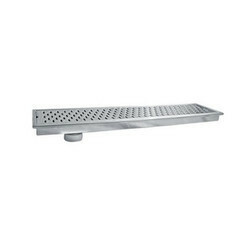 We are ranked amongst the most trusted firms deeply engaged in offering a wide range of Channel Drainer With Anti Flow.